With miles of trails and beautiful weather year around, San Luis Obispo is the perfect place for those seeking a fun, active vacation destination. Enjoy outdoor activities of all kinds, whether thrilling bike races along the Central Coast or relaxing, family hikes around San Luis Obispo. RaceSLO offers three events throughout the year for athletes of all levels. Check out RaceSLO’s catalog of events happening throughout the year below. Whether you are a seasoned marathon runner or a first-timer, the SLO Marathon and Half Marathon has something for everyone. On April 29, kids will have a ball during the mile-long fun run or the quarter mile dash, running their hearts out to the finish line. If you’re looking to join in the fun, try the 5K run or walk that day, too. For the serious athletes out there, the main attractions are taking place on April 30. That Sunday, take part in the Marathon or Half Marathon as it takes you on an unforgettable tour through historic Downtown San Luis Obispo and the breathtaking vineyards in Edna Valley. Are you a road warrior? Rather be out in the great outdoors than stuck in the gym? Tired of your same old route? 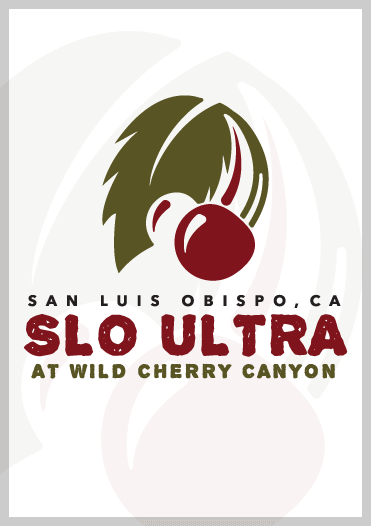 You are in need of SLO Ultra, a run through the breathtaking Wild Cherry Canyon in San Luis Obispo. On Saturday September 9, join RaceSLO in four different SLO Ultra races, with something unique for athletes of all skill levels. For the true test of endurance, challenge yourself to the 50-mile ultra, a 15-hour adventure through uncharted mountaintops and valleys. SLO Ultra also offers the 26.2-mile trail marathon and the half marathon, providing a fantastic view of Avila Beach while traversing San Luis Obispo’s rolling hills. 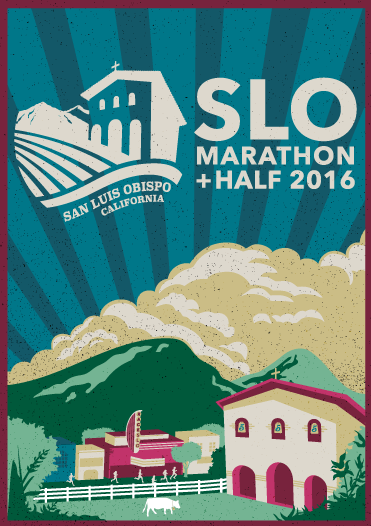 SLO Ultra additionally offers an easygoing 5-mile run through this unforgettable location, too. When you finish your run, bask in the glory and chow down on delicious BBQ during the Blue Grass Festival, free to all participants and their families. 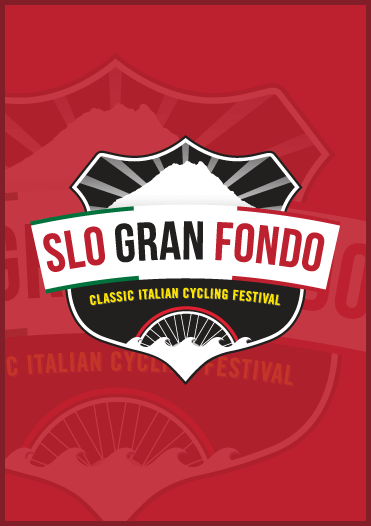 This October, roll into San Luis Obispo for the SLO GranFondo, a classic Italian cycling festival consisting of three exciting races. Experts and intermediate riders will enjoy a rigorous race through backcountry roads of San Luis Obispo wine country in the 100-mile main event, known as the SLO GranFondo. For a more relaxed yet challenging ride, sign yourself up for the MedioFondo, a 61-mile tour of the Central Coast. The SLO GranFondo also offers the PiccoloFondo, a 25-mile ride starting and ending in Avila Beach. After your tour of the Central Coast, relax and refuel at Festivale Italiano, a gourmet Italian feast featuring live music, mouthwatering food, local beer and wine at the Avila Beach Golf Resort.